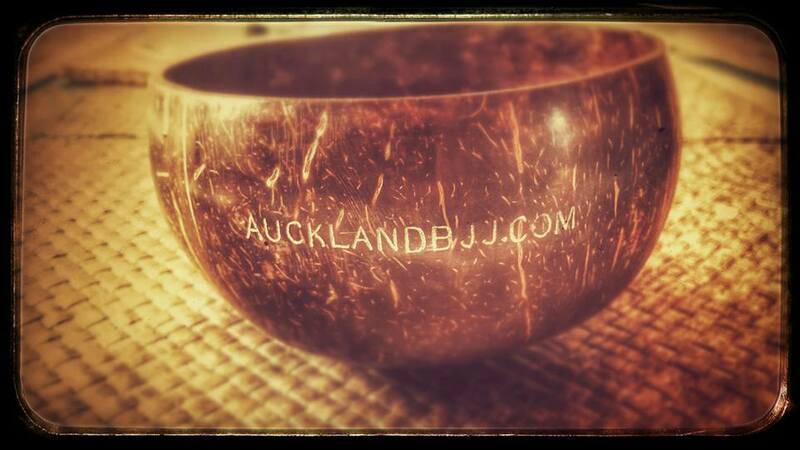 After training, I like to drink Kava to relax my muscles and mind. Especially when sparring late at night, I always find it hard to fall asleep. Kava has been a great natural and organic drink to relax and help me unwind after a day of work, teaching and training. Recently I have been introduced to Taki Mai. I found the product to be of high quality. The fact that you no longer have to strain the product into a cloth is a big bonus and make the experience hassle free. 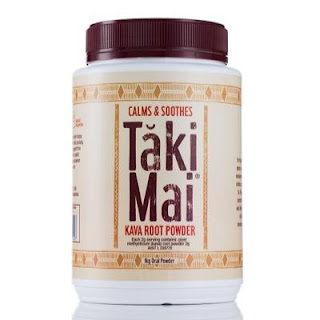 All the Kava powder is used during preparation. There is not waste like the traditional kava product. Because it is grinded so fine, you do not have to strain it. You will notice that it tastes better. 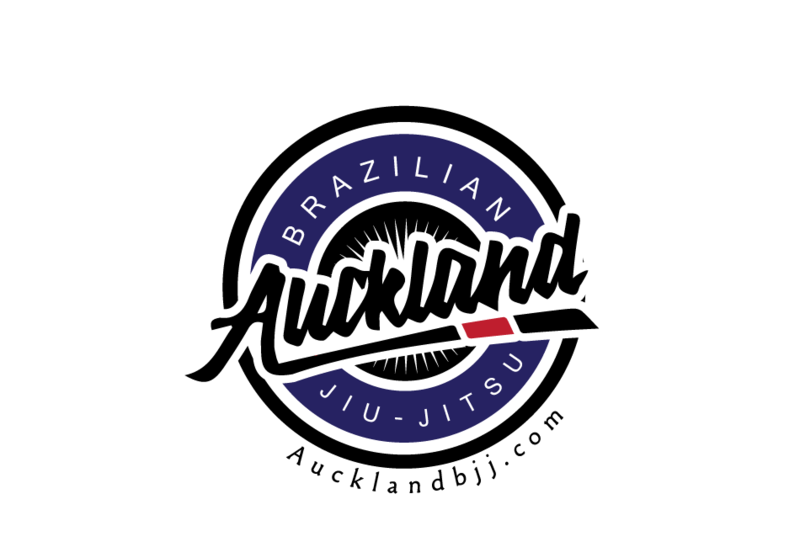 All club members (including the Judokas), welcome. After training, off to Stu house for some yagona.